Special room rates for Reef-A-Palooza attendees. Hurry up and book now, limited number of rooms available under the special rates. Join us for Reef-A-Palooza California at the Anaheim Marriott on August 17-18, 2019 in Anaheim, California. Immerse yourself with the latest products and hottest corals on the showroom floor and then head out to experience California. Choose between all of California’s top restaurants, nightlife spots, shopping districts, sporting events, museums and performing arts. See below for a preview on what to expect when you attend Reef-A-Palooza California. Why Should You Attend Reef-A-Palooza? Create vital connections by socializing with speakers, business owners, industry leaders, authors, scientists and hobbyists. Explore products and technologies. Purchase the hottest new corals or see new cutting edge equipment. Educate yourself by attending lectures from industry leaders. We recruit the industry’s highest rated speakers. The exhibit hall features nearly 200 vendors. The current floor plan is reflective of exhibitors that have been plotted so far in the booth selection process. Booths represented as RED are reserved. Stay up to date with the new exhibitor additions. If you are interested in exhibiting, please reach out to the Exhibition Sales team at reefapaloozatheshow@gmail.com to reserve your space now. WANT TO KNOW WHERE TO FIND YOUR WAY AROUND THE SHOW? Reef-A-Palooza California is packed with an impressive lineup of events throughout the day. Don’t miss out on the showroom floor where you can purchase the hottest new corals or see new cutting edge equipment. Attend lectures from industry leaders, and don’t forget to enter the daily raffle drawings to win coveted prizes. Explore the calendar for the times and dates of the events at Reef-A-Palooza California 2019. Reef-A-Palooza is packed with an impressive lineup of speakers with in-depth case studies, eye opening sessions, and enlightening Q&As at the end of every session. Check out our lineup. Stay tuned for information. Lou Ekus, along with his wife, Leslie, has been with Tropic Marin USA as US Manager for over 22 years. He is responsible for all Tropic Marin product support and aquarist assistance in the US and Canada. He frequently works with aquarists, helping them with system issues big and small from large public aquariums to 1 gallon nano reefs. Lou and Leslie have recently taken on the management of Aquarium Munster USA as well. Lou is an avid saltwater fly fisherman, holds a commercial hot air balloon license and is an antique car enthusiast, taking trips in a 1931 Ford Roadster, named Irma, with Leslie. There’s no telling where the three of them will show up! Don’t miss out on all the fun, purchase your tickets today. Whether you are visiting Anaheim Marriott for work or play, you’ll love the convenient location in the heart of Anaheim’s Resort District. Steps from the Anaheim Convention Center and walking distance to Disneyland®, this upscale hotel is a short distance to the excitement of Angel Stadium and concerts at the House of Blues. You’ll want to explore this friendly city. Space is limited, so book your room right away. Book by clicking on the link below or call 1-877-622-3056 if you would like to make reservations over the phone. Make sure to use code RAP2019 for reservations made over the phone. BOOK AT THE SPECIAL RATES. HURRY SPACE IS LIMITED. Where Does Reef-A-Palooza California 2019 Take Place? WHAT IS REEF-A-PALOOZA AND WHO IS IT FOR? 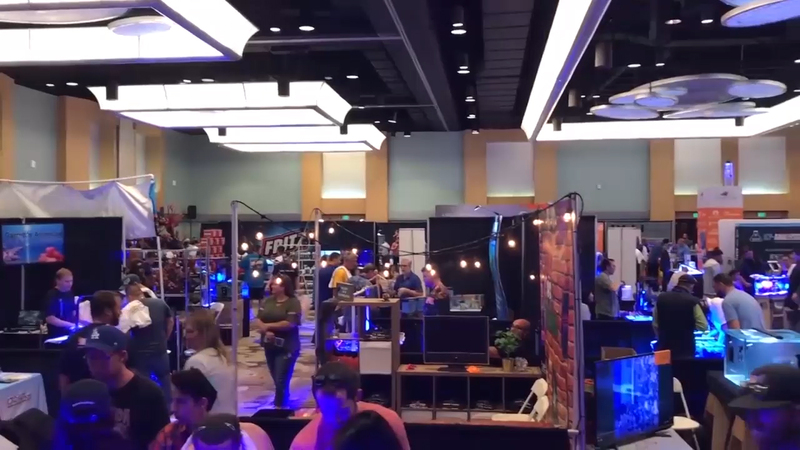 Reef-A-Palooza is an indoor marketplace where sellers, exhibitors, and hobbyists of all types can buy, sell, trade, showcase their products to the marine hobbyist community. Tickets are priced at $20.00 per day. Tickets purchased online can be used for either Saturday or Sunday. All sales are final. No refunds or exchanges. Children 12 and under are free. Tickets are not available for purchase at the moment. However, you will be able to purchase tickets online or at the show. Tickets purchased online can be used for either Saturday or Sunday. If you purchase tickets at the show only cash will be accepted. Orange County’s John Wayne Airport (SNA) is the preferred airport to service the Orange County area. Children under 12 are free. No other discounts apply. Around these parts, the fun doesn’t end when the sun goes down. 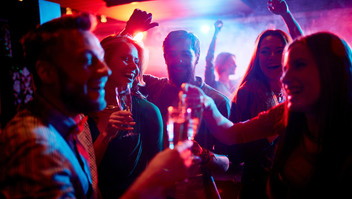 Orange County’s nightlife is as diverse as its daytime thrills. Live music, wine bars, night clubs, luxurious lounges, and even a speak-easy or two keep the excitement going well past dark. So go on, unleash your night owl! 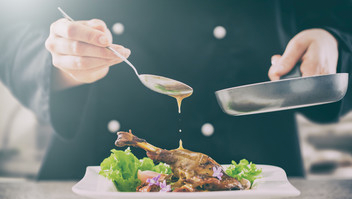 Anaheim’s impressive dining options range from familiar flavors to creative, culinary cuisines. Whether you’re looking for cheap eats, food trucks or the best restaurants in Anaheim, you won’t be disappointed. Hope you brought your appetite! Southern California is home to many of the world’s best theme parks ― from the original DISNEYLAND® Resort, Universal Studios® in Hollywood, to SeaWorld® in San Diego. 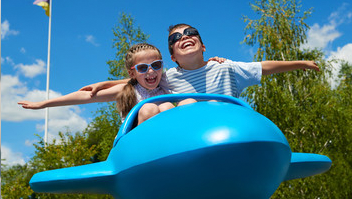 Looking for unbeatable fun and adventure? Explore these exciting Anaheim and Orange County attractions. 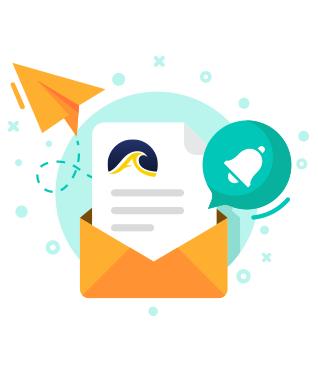 Sign-up to our newsletter to get the latest on what’s happening right to your inbox. 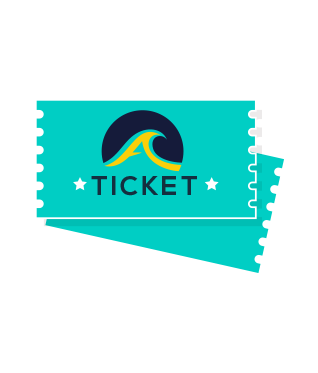 Interested in being a Sponsor or Exhibitor for Reef-A-Palooza California 2019? Each year thousands of hobbyists and professionals come to Reef-A-Palooza to look for products and services that will enable them to develop their reefing skills, solve reef-keeping challenges and find inspiration to create amazing reef tanks. Most of Reef-A-Palooza attendees directly purchase or recommend the purchase of reef products and services. 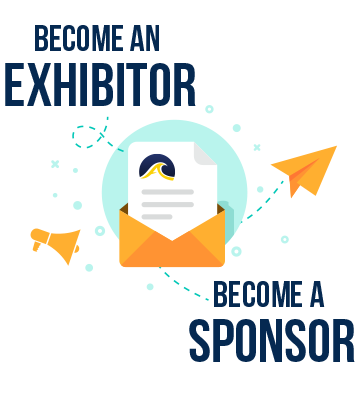 By exhibiting in 2019 you’ll reach thousands of new prospects each year. At Reef-A-Palooza your brand will be seen by thousands of hobbiyist, thinkers and doers. Reach the A-List speakers, shot-calling attendees and thousands more who visit the conference annually. If you want to sell your product or service, Reef-A-Palooza is the perfect place to be. Get the most from your visit to Reef-A-Palooza by expanding your reach through marketing and PR. Contact us about our promotional opportunities and find more ways to promote your brand at the show. Thank you for your interest in attending REEF-A-PALOOZA CALIFORNIA (August 17-18, 2019). Please fill out the information below to get show and registration email updates.